What do you get when Reality TV-style blind dating meets poker theory? 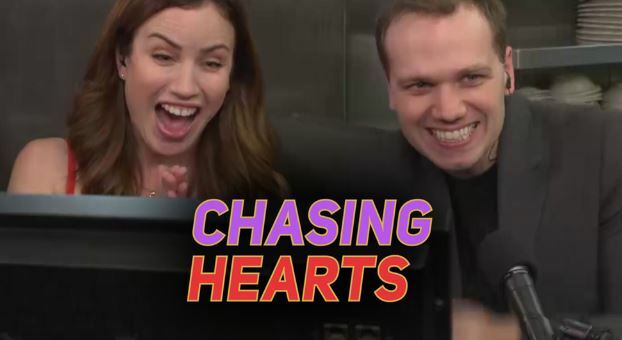 You’ll find the answer to that question in the PokerGO original series Chasing Hearts. Presenters Hailey Bright and Blake Eastman focus on a poker-related set of skills to help guide people through blind dates, in what checks out as a delightful series of short programs. Read the full review by James Guill. 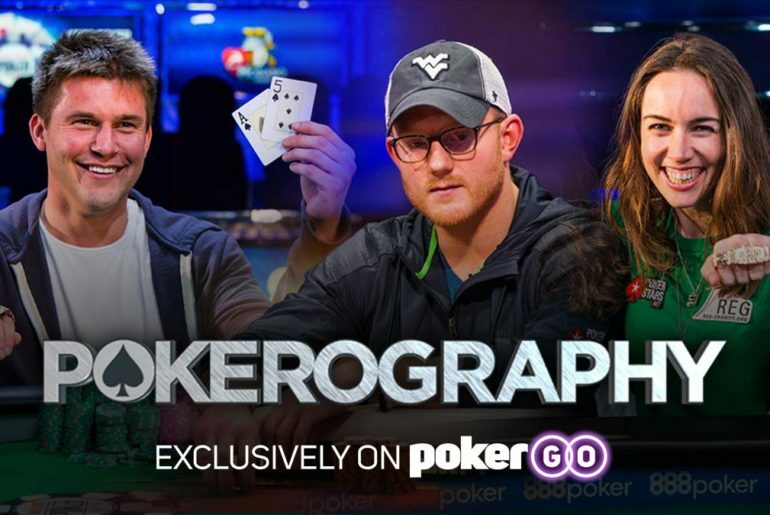 PokerGO has truly produced a masterpiece of a series in Pokerography. 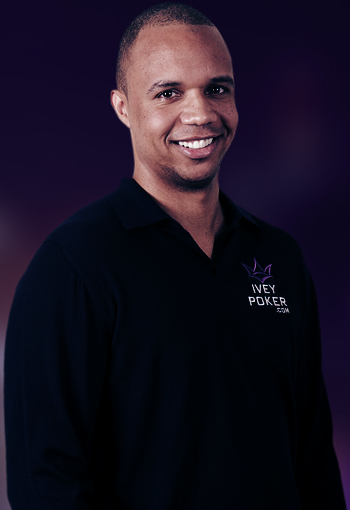 Profiling 23 of the most famous and successful poker players in the world (thus far! 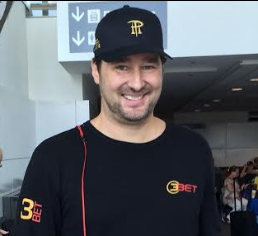 ), each and every episode of this biopic-format program is a true treat for poker fans. The shows go well beyond the felt to tell us the stories of the game’s greats in a way that’s fun, entertaining, and will appeal to both casual and serious players alike. 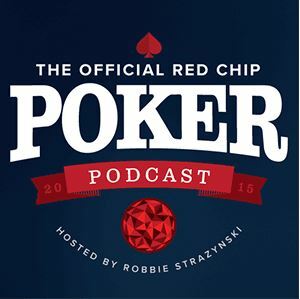 It’s not just a great watch, but a genuine binge-watch poker series! 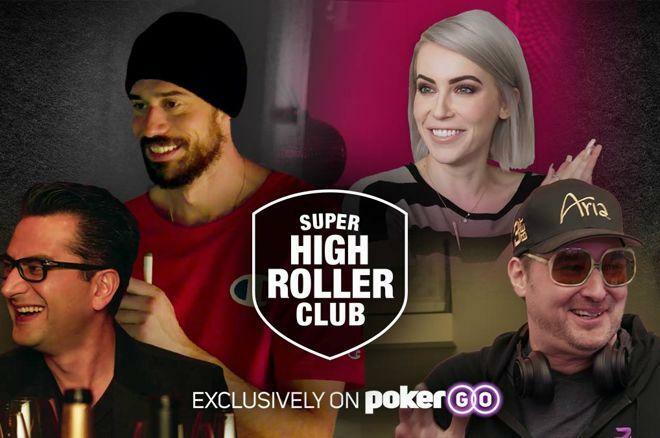 Super High Roller Club is a six-part original series on PokerGO hosted by Ali Nejad. 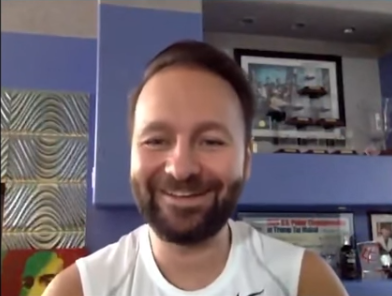 In the series, Nejad spends some quality time with some of the world’s most well-known high rollers, including Nick Schulman, Antonio Esfandiari, Farah Galfond, Daniel Negreanu, Phil Hellmuth, and Brandon Adams. 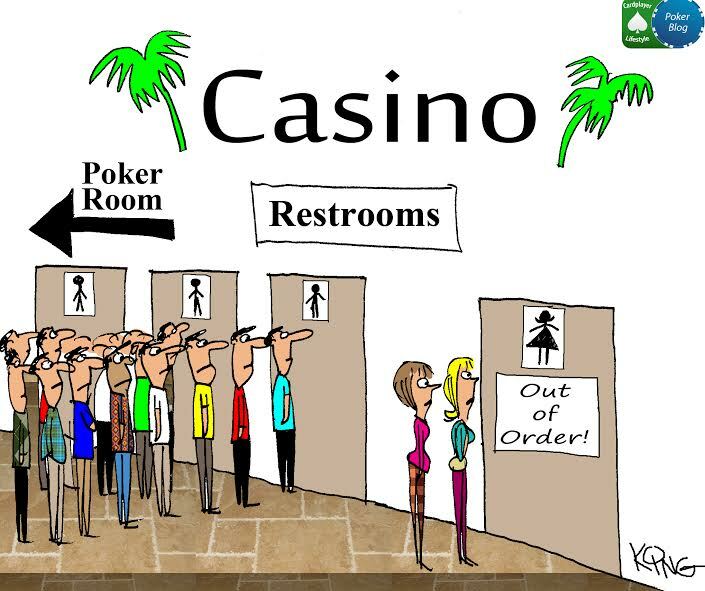 Beyond the players, there’s a whole industry side to poker as well. 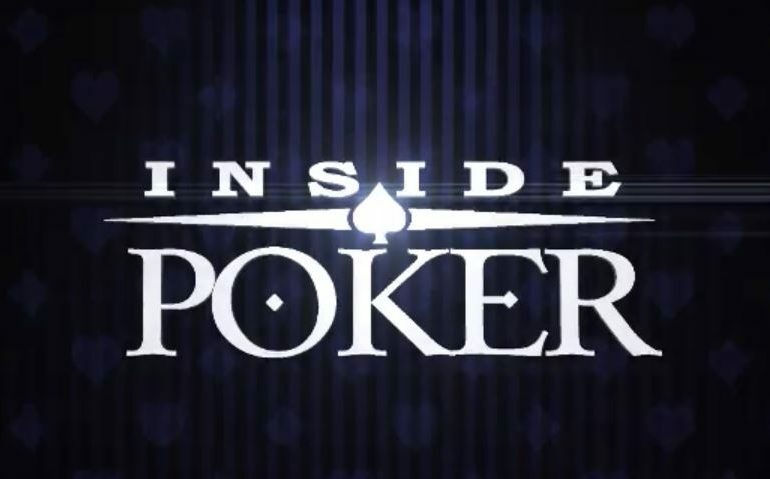 Inside Poker, originally produced by Poker Central in 2016 and now available on PokerGO, is hosted by Matt Savage and Sarah Herring. 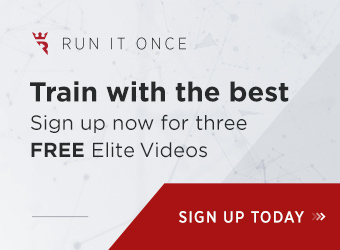 The pair interview not only players, but also a number of industry stalwarts over 10 great 20-minute episodes that showcase the inner workings and behind-the-scenes goings on in poker that fans don’t usually get exposed to. 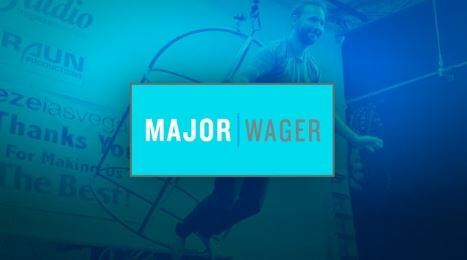 Perhaps the jewel in the crown that is PokerGO’s original programming, Dead Money is an absolute must-watch. 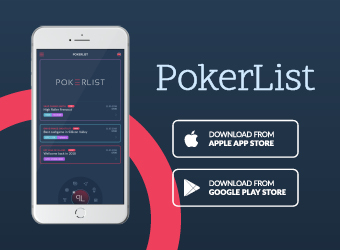 The eight-part series even won an American Poker Award for Content of the Year! 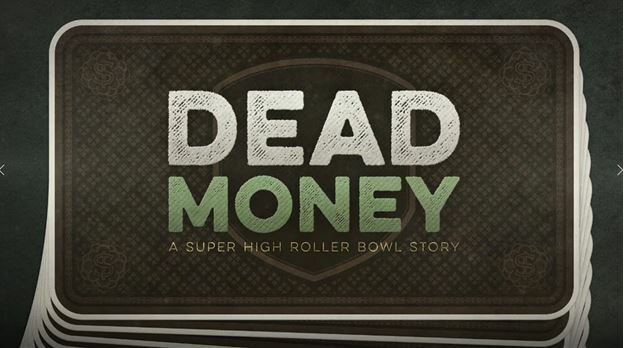 Dead Money follows Matt Berkey’s journey as he prepares for and then competes in the 2016 Super High Roller Bowl. 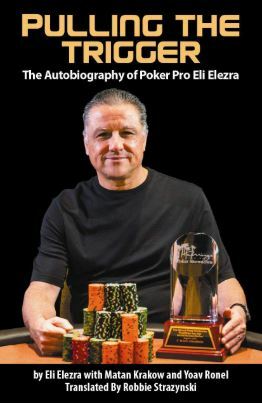 You won’t be able to tear yourself away from this incredibly compelling poker story.